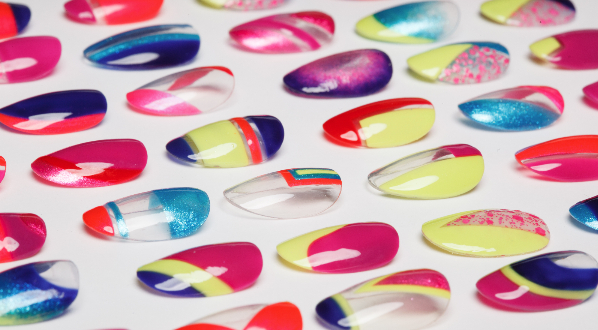 She's currently having a giveaway for a full set of Part 1 of the Diva collection when she reaches 650 followers! 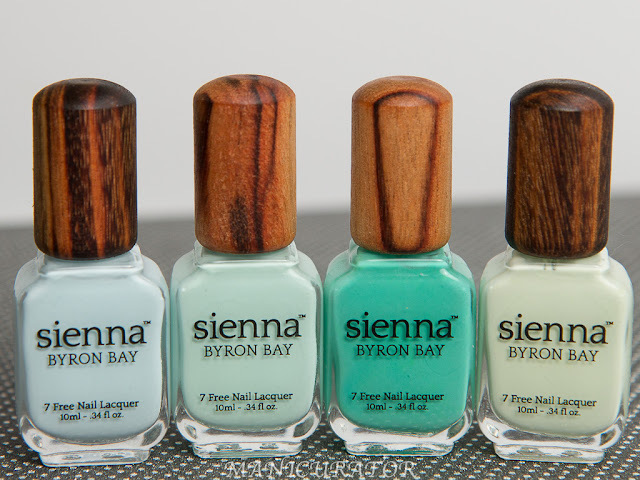 Onto the polishes!! Descriptions are taken from her Etsy shop. Halo is comprised of gold and iridescent shredded glitter and ultrafine holographic gold glitter all in a clear base! 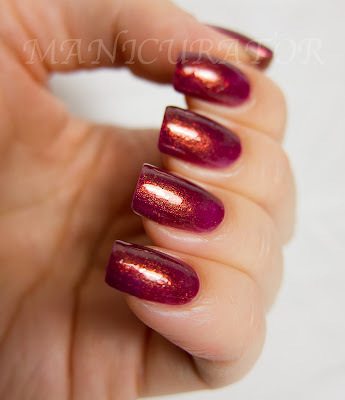 Girls run the world is full of black, pink, white, and gold shredded glitter with red and fuchsia hexagonal accents all in a lightly tinted clear base. 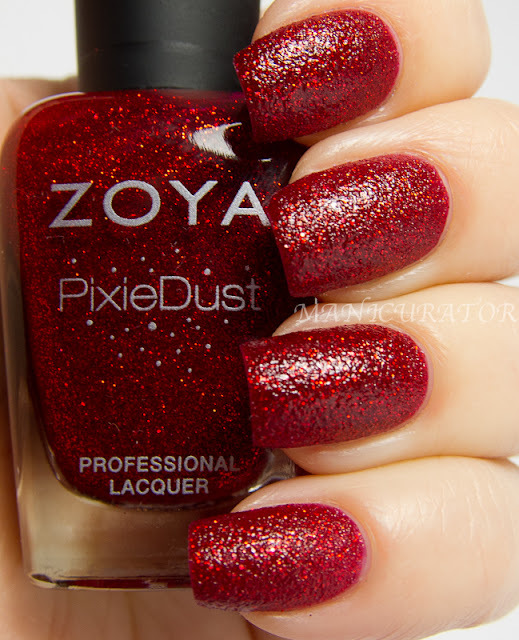 Crazy in Love is a fun and versatile glitter topcoat full of matte hot pink and black shredded glitter, black hearts, and small holographic glitter all in a slightly tinted clear base! This is the only one that gave me troubles during application. Those little black hearts...aaah I really had to work hard to get em!! But I LOVE them. This went from my least favorite of the bunch to my favorite. 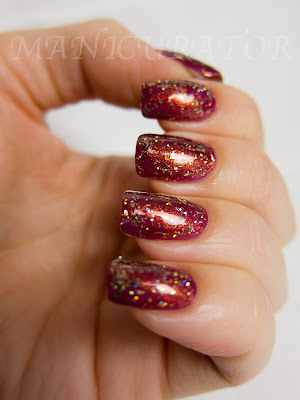 "Naughty girl has black, silver, and pink shredded glitter with micro fine holographic glitter to top it off, all in a slightly tinted clear base." Love this one. Looking delicate..oh..except when one of those huge shreds comes out, like on my pinky. Adds a very interesting look..you may have to top coat more than once. 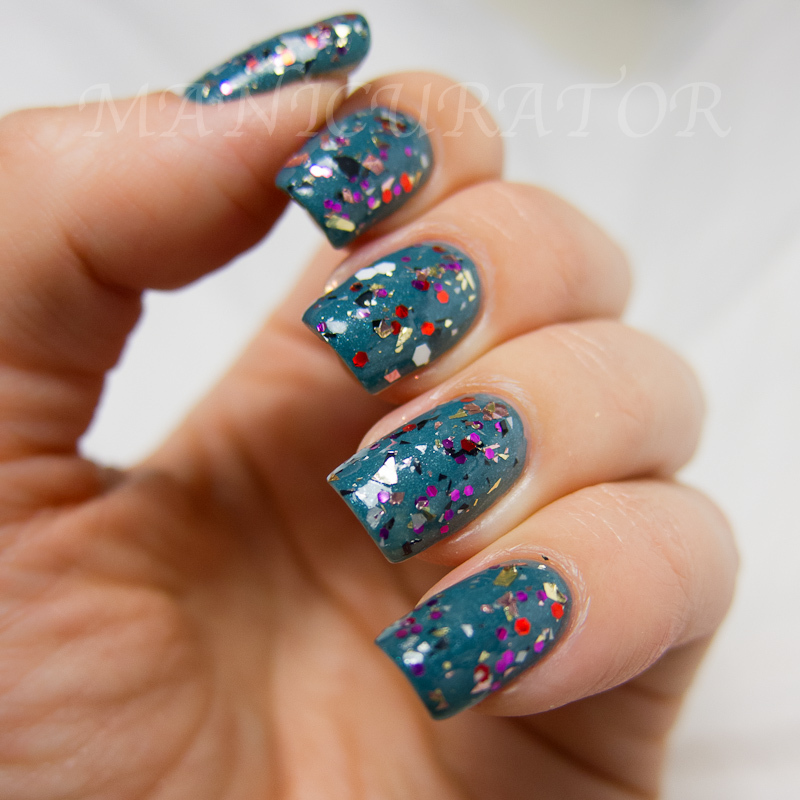 I used a thick coat of Seche Vite and there was still some of the shred sticking out and not laying flat. 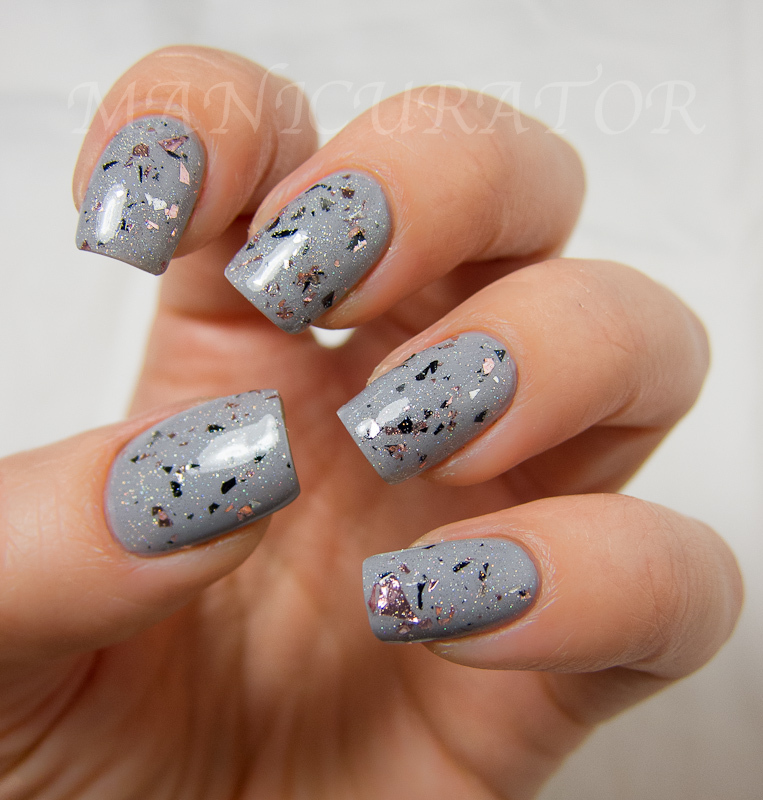 "Dance for You is a black jelly polish filled with a variety of shapes, sizes, and shades of silver with black glitter accents to give it that extra ‘Oomph’!" The black jelly base in this one darkens my base grey here. This one has the least amount of shards in the bunch. Very elegant. 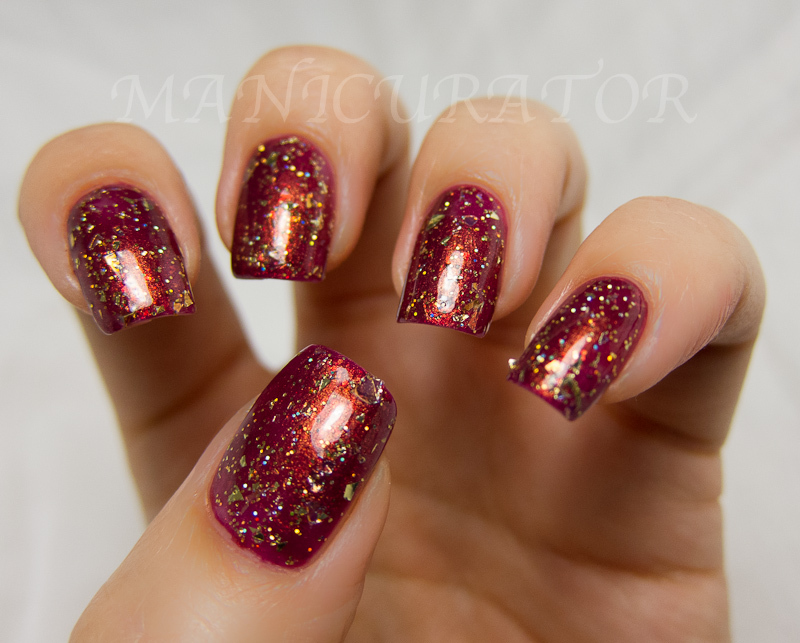 "Upgrade you is a white jelly polish with a beautiful lavender shimmer, silver and gold ultrafine glitter, as well as silver, gold, and purple shreds." Love the shimmer in this one. So pretty! As I said, shreds aren't my thing. These however might turn me :P They are all good formula, complex and unique looking. My main issue is that sometimes you will come across a shred that is well, shredy, and won't lay flat. How do you feel about shreds? Which is your favorite? You always have the best mani's!! Come to PA and do my nails!! 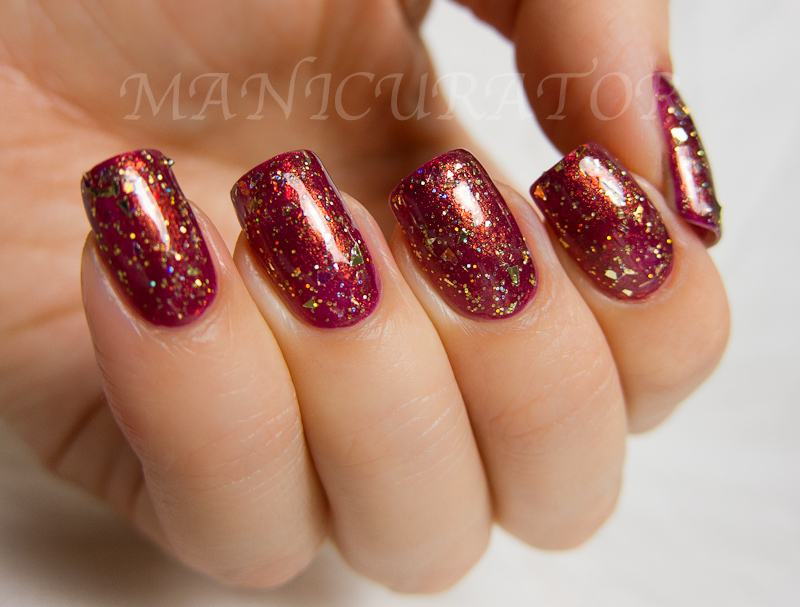 I'm just getting over the whole glitter topcoat thing, but your colour combinations are gorgeous! Love them! 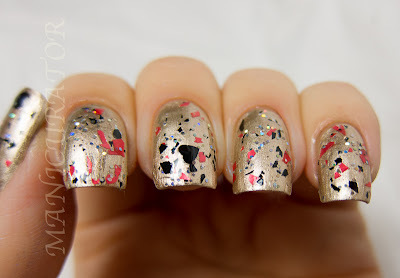 Wow at first I didn't really like shredded glitters, but your manis really make them look amazing! I love all of these! And I love the color you chose as your base as well.